Precision Balance & Machine, Inc. has been a trusted machine shop since 2013, providing custom part fabrication, repairs and rebuilds, welding and computerized dynamic balancing. We guarantee high-quality, American-made parts at favorable pricing. Let us provide you with a free estimate on parts and services today!  We’re available for 24-hour emergency services and can assist you in balancing or repairing equipment wherever and whenever it fails. Industrial manufacturers need a reliable partner they can call when they have specific part requirements or equipment repair solutions. Precision Balance & Machine, Inc. takes pride in being that partner. As a full-service machine shop in Salt Lake County, UT, we’re outfitted with the equipment and capabilities required to meet the demands of industrial machine owners. From balancing and alignment services, to replacement part fabrication and custom keying, to welding, CNC machining and field repairs, everything we do is backed by an unflappable dedication to excellence. We want to be your trusted machine shop partner, delivering excellence each and every time you call us. All of our machining in Salt Lake County, UT is done with ultimate precision, as our name implies. Not only do we have CNC capabilities and automated keying equipment, we’re known for computerized dynamic balancing—specifically for centrifugal and rotating equipment. Let us help you assess your equipment, reduce vibration and restore stability, lowering the rate of faults, errors and downtime. We’ll keep your facilities operating at peak efficiency by providing the custom services needed to assure the functionality of your equipment. The next time you need custom parts machining or dynamic balancing, give us a call and experience our drive for excellence for yourself. 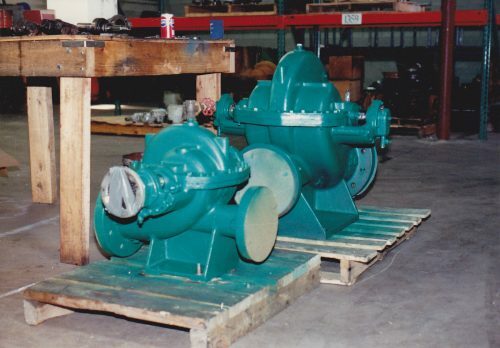 We have more than 40 years of experience in the rotating equipment field, specializing in machinery specific to the industrial and chemical sectors. All of our parts are American-made, to the highest standards of excellence and with the very best materials. We strive to maintain affordable pricing that’s fair and honest for all of our customers. We also provide free estimates whenever possible. Our machine shop offers a breadth of capabilities, including CNC machining, welding, precision alignment and more. When your equipment needs precision balancing or finely-machined replacement parts, choose the experts who have more than 40 years of hands-on, proven experience!